The first thing I got was another one of my trusty Real Techniques Miracle Complexion Sponges, I've literally repurchased this little sponge about five times but I just cant get enough of it! I'm using one at the moment but it needs a good wash so I thought I'd grab a new one so that I have two to switch between! Arrrrhhh I couldn't wait to get my hands on these babies... Their from Barry M's new line of nail polishes for Spring and Summer named Coconut Infusion, they are made with a whole new formulation that blends together both coconut water and coconut oil to gently hydrate and nourish the nails, how awesome is that! I got the shades Aloha (Pink) and Flamingo (Coral) and I've already given them a whirl and absolutely love them, I'll be reviewing them in full soon! My trusty HD Brows Palette is basically coming to the end of it's life so I'm currently looking for a new holy grail brow product on the high street, I decided I'd go for something from Freedom Makeup as they have loads of brow products at the moment all of which are supposed to be dupes of Anastasia Beverly Hills. I did want their Pro Brow Pomade but my shade had sold out so instead I opted for their Duo Brow Powder in Taupe, I like it so far but will report back with more details soon! 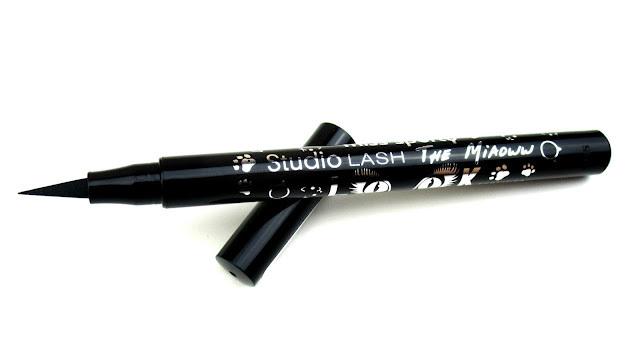 Then I decided to repurchase another Miss Sporty Studio Lash The Miaoww Liquid Eyeliner, I picked one of these up a month or so ago on a total whim purely because it was only £2.99 and I loved the shape of it's nib, but Miss Sporty is a brand I never really buy anything from so I wasn't expecting much from it if I'm honest however.... It turns out that I absolutely love it! 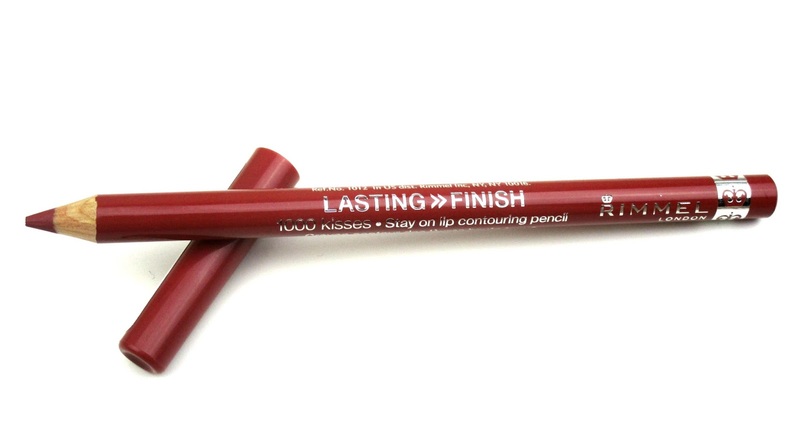 It's just so easy to use and precise and the formula is so inky black and long lasting, I'm totally sold on this liner so I just had to buy another one ready for when the one I'm using now runs out. Lastly I opted for Rimmel's 1000 Kisses Lasting Finish Lip Liner in the shade Spice. I'd heard a lot about this shade of lip liner on Youtube so decided to give it a whirl, I paired it with my Makeup Revolution Rose Gold Lipstick in the shade Chauffeur and wow, they look gorgeous together so I'm so happy I picked this up! 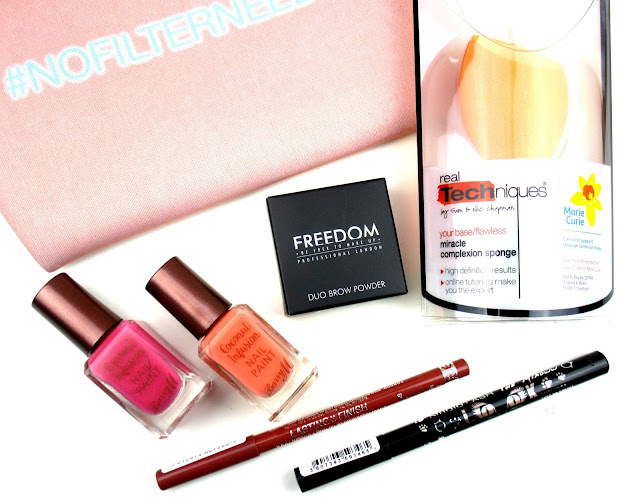 Have you picked anything up in Superdrugs 3 for 2 deal beaut's? I'd love to know what you got! 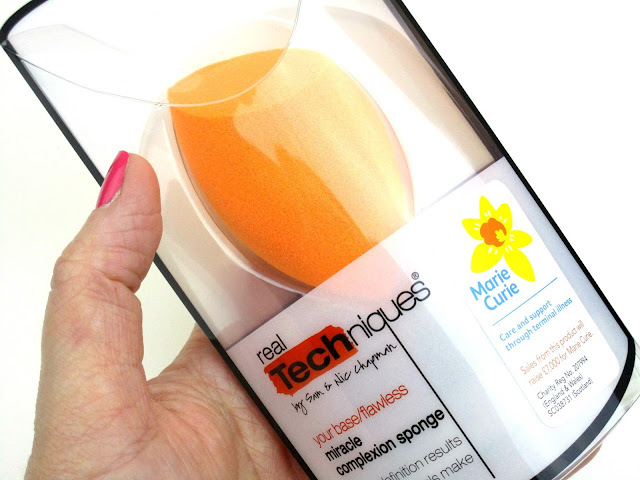 I need to get my hands on the Real techniques complexion sponge I absolutely love my beauty blender and I'd love to compare it! Love the look of the Rimmel lipliner and the Barry M nail polishes! A trip to super drug is certainly in order! The coconut concept seems so interesting! 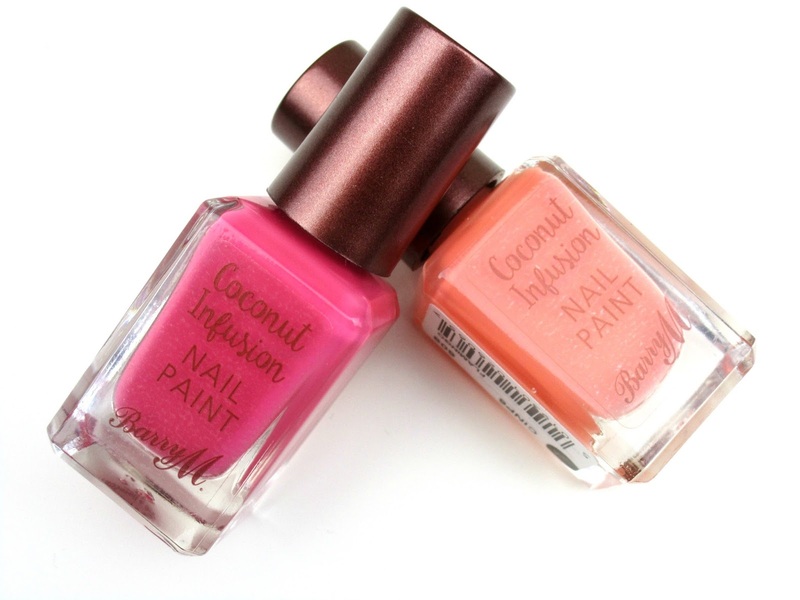 Those Barry M shades are stunning!! 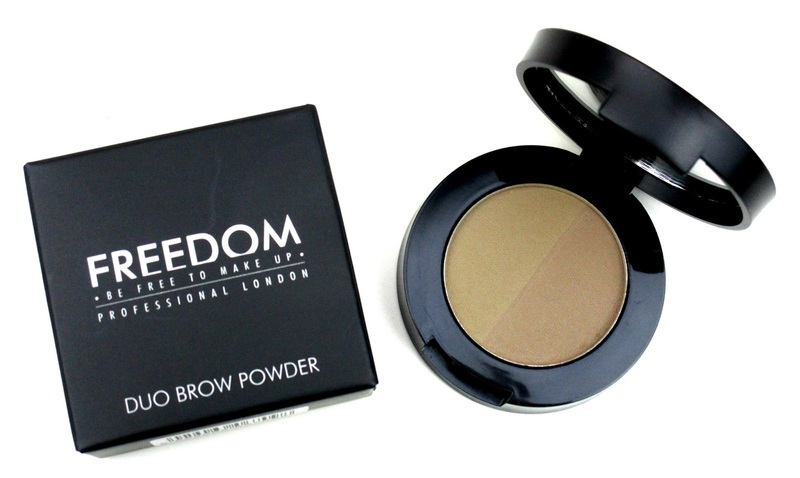 I have the Freedom Brow Powder and love it. I've just won 3 of the Barry M nail polishes. I've got surfboard, Laguna and bikini. Not tried them yet but they look amazing!